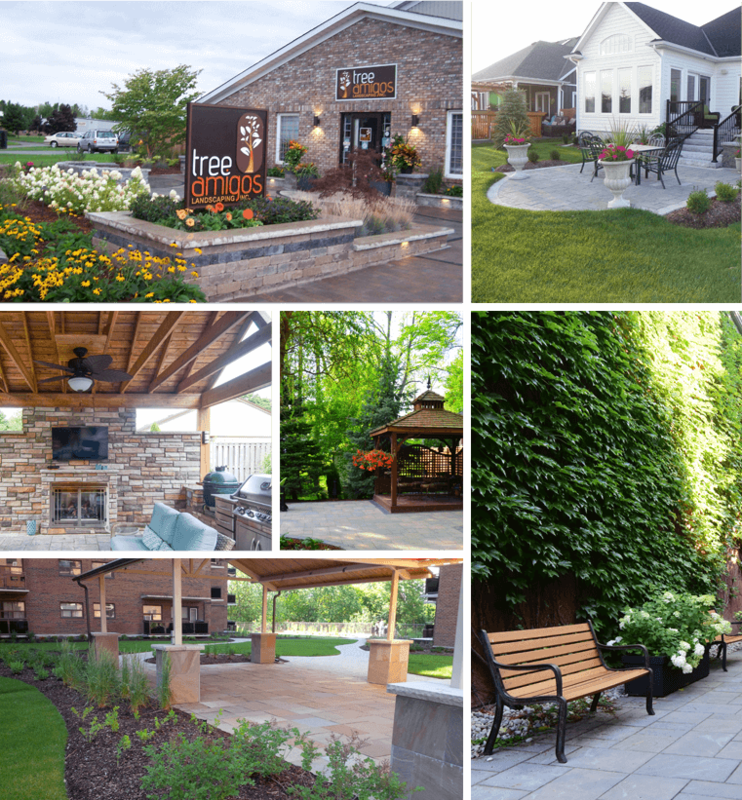 Tree Amigos Landscaping Inc. is a full service landscape design + build & property maintenance firm. Since 2001 we have proudly served our clients throughout the Niagara Region. Our design + build team prides itself on creating personalized outdoor spaces that inspire our clients’ unique lifestyle. Keeping current with the latest landscaping trends, we use only the highest quality products to construct our award winning landscapes. Whether you’re looking to design a garden, construct a patio area, or create an entire outdoor living space; our design + build team can help bring your dreams into reality. With our established landscape maintenance team, our knowledge and experience in the horticultural industry, and our commitment to providing exceptional service; we aim to highlight the unique beauty of your property. Trust our maintenance experts to showcase your property in every season. During the harshest of winters, our commercial snow + ice team will work around the clock to keep your property safe and accessible. We offer peace of mind from first snowfall to last.